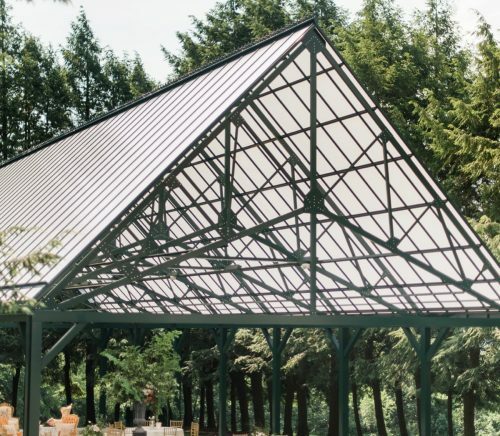 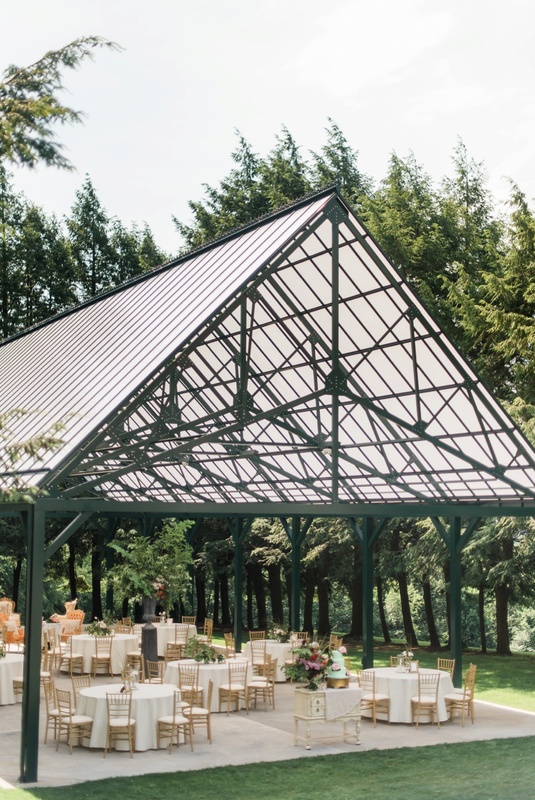 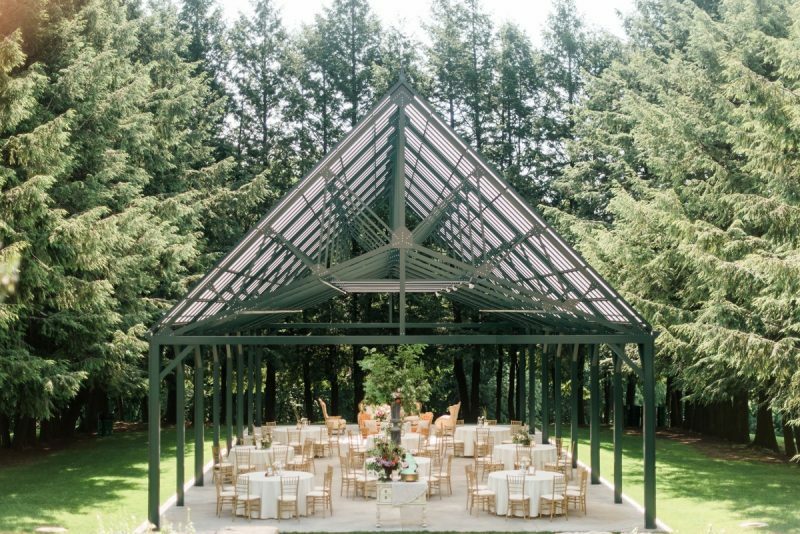 Designed by Alfred Hopkins and erected in 1929 for John and Mary Flinn Lawrence, Hartwood Acres is one of the largest and most spectacular country estates in the region. 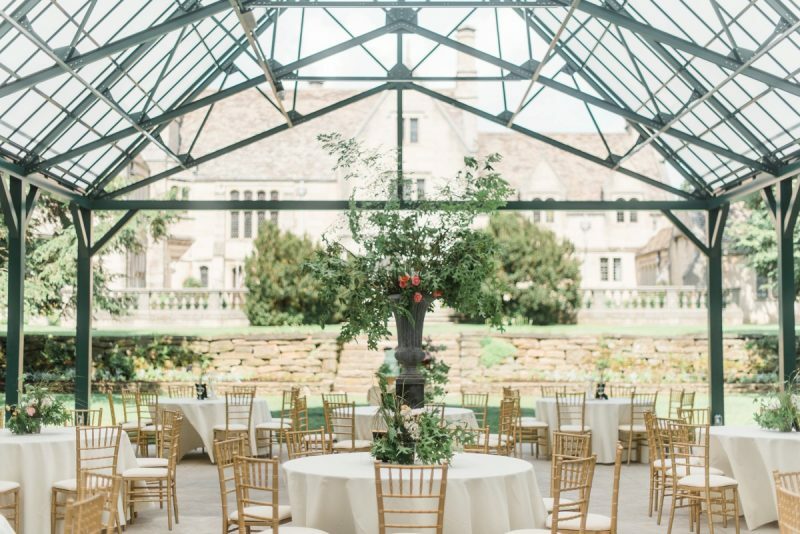 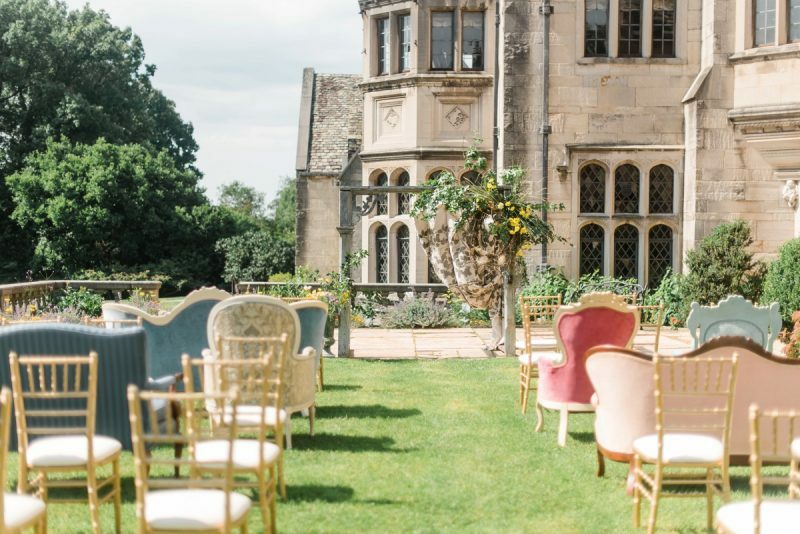 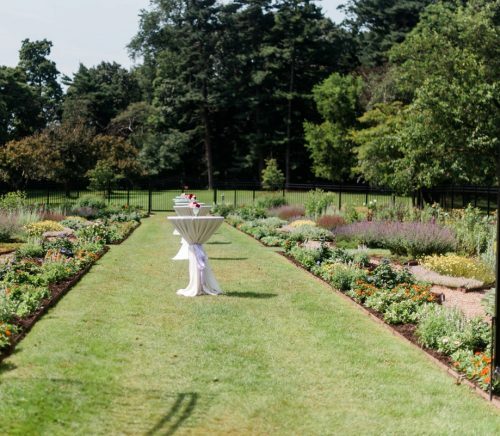 The Tudor mansion, Grand Pavilion, Formal Gardens, and Terrace provide unique settings for weddings and other special occasions. 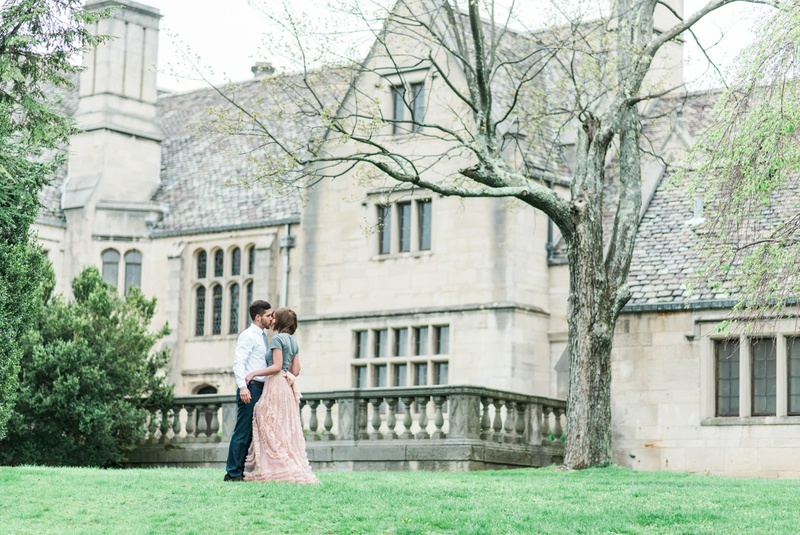 The Mansion was donated to Allegheny County Parks by Mary Flinn Lawrence and opened to the public in 1976. 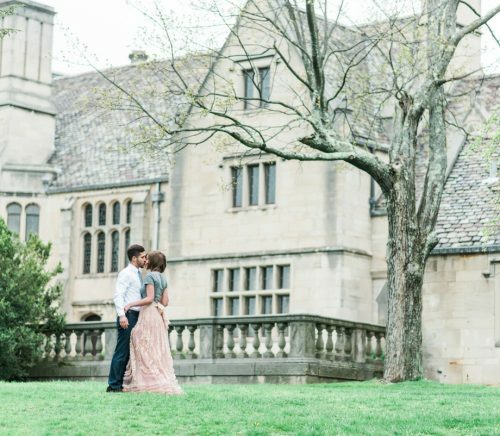 Hartwood Acres Mansion is a National Historic Landmark, providing the most unique setting for a wedding or special event. 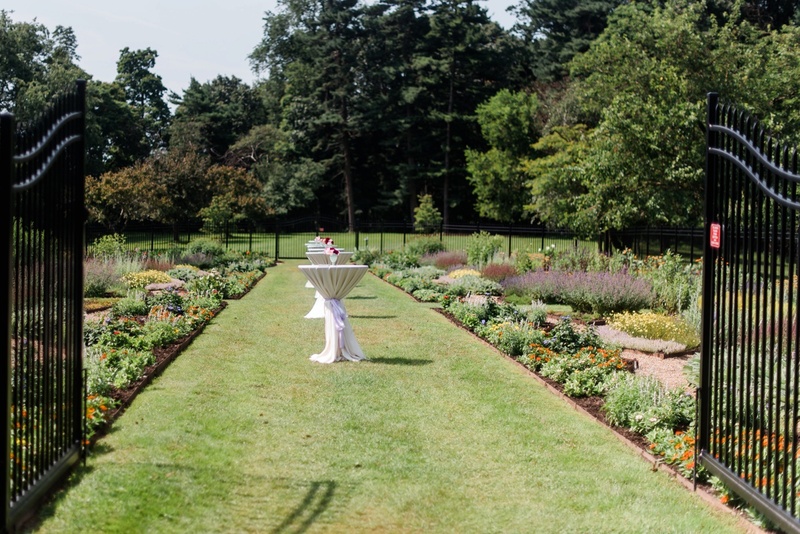 This all-outdoor venue is highlighted by its Formal Gardens, Grand Pavilion, Terrace, and Main Lawn. 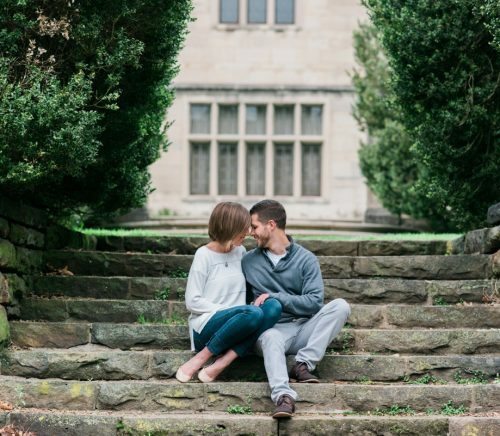 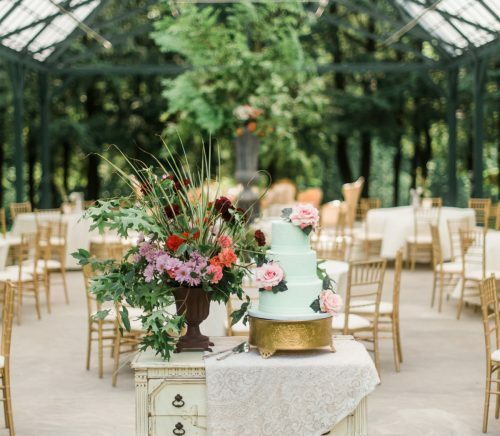 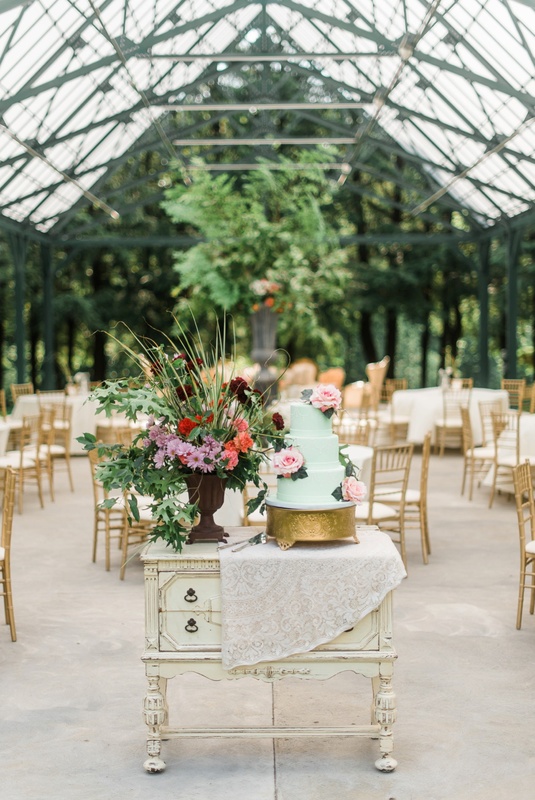 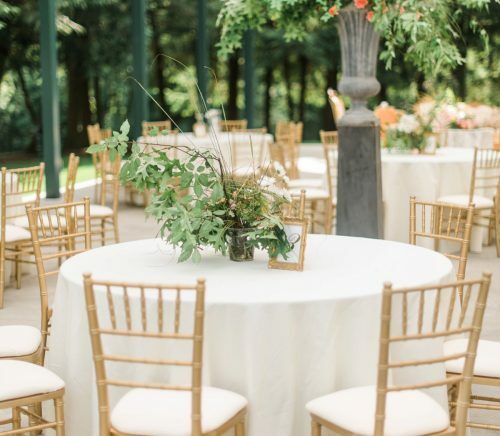 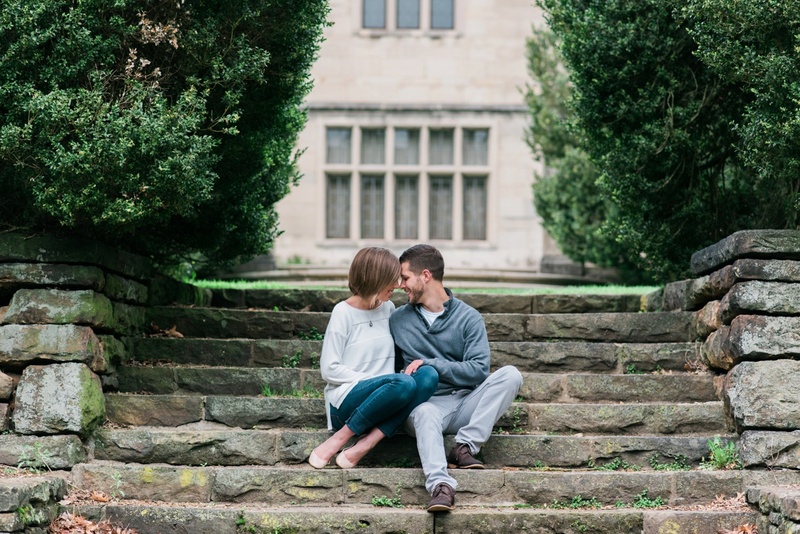 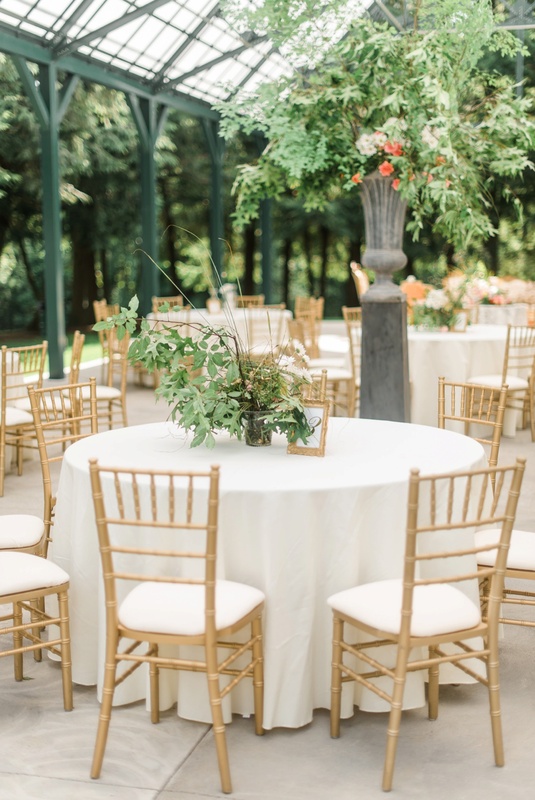 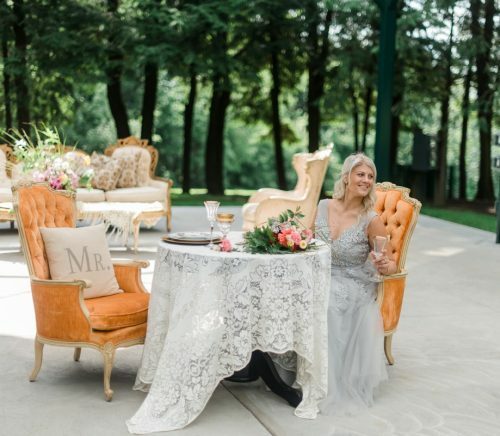 Each location is surrounded by tall trees, vibrant flowers, and the Mansion as the one of a kind backdrop. 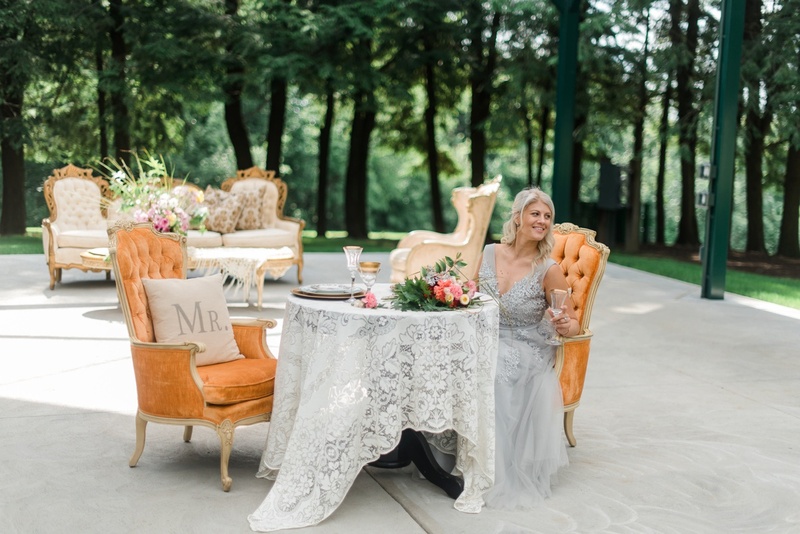 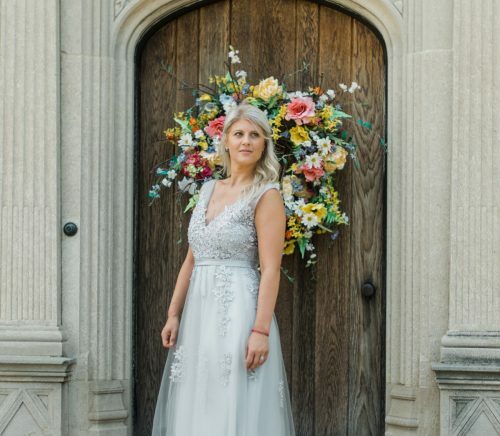 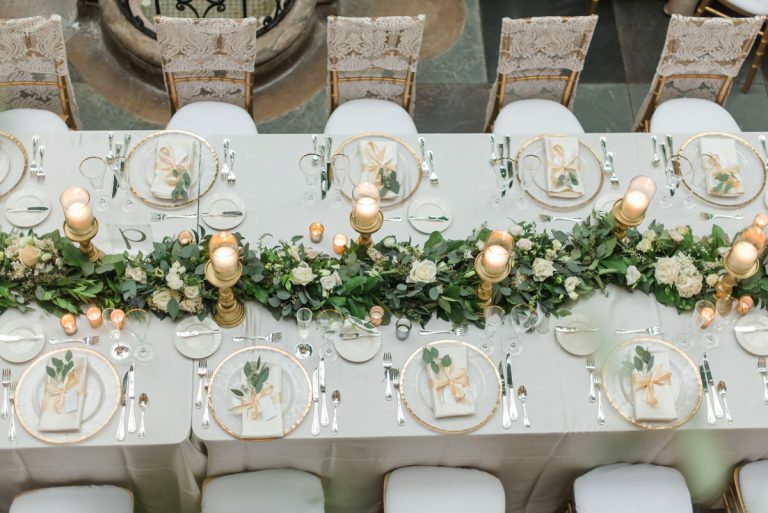 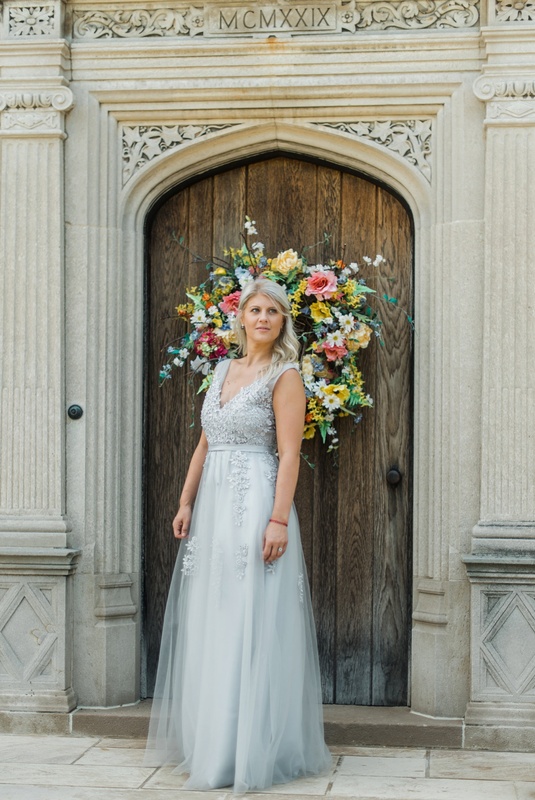 The ideal client is someone looking for a vintage or glam setting for their special day.